Indivior has suffered a critical defeat in the US courts for opioid addiction product Suboxone Film, opening the door to generic competition and sparking a run on its shares. The UK company’s attempt to block a generic version of Suboxone Film (sublingual buprenorphine/naloxone) developed by India’s Dr Reddy’s Laboratories has been rejected by an appeals court, upholding an earlier ruling of non-infringement of a key patent on the brand. Dr Reddy’s said in a statement that it plans to resume the roll out of the generic, which was approved by the FDA in June, “as soon as permitted,” and its expected to hit the ground running now as the restraining did not prevent commercial manufacturing of the product. The injunction was formally lifted today, although Indivior said a launch would depend on the appeals court formally returning the verdict to the lower court. The company lost no time in putting out a statement suggesting launch by Dr Reddy’s would be ‘at risk’, as there is still outstanding patent litigation involving other patents on Suboxone. 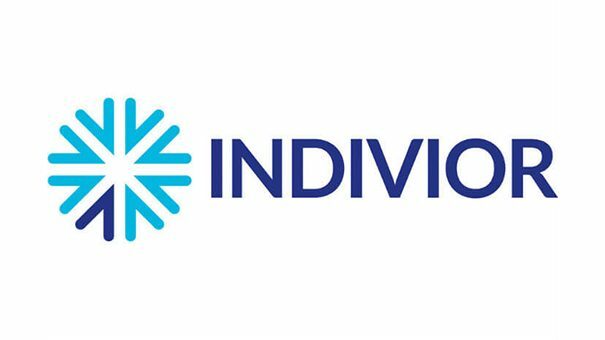 Shares in Indivior have fallen by more than 50% in the wake of the court ruling, reflecting the huge importance of the product to its business. Sales of Suboxone made up the bulk of the company’s $235m in third-quarter revenue, which was down 11% on the same period of 2017. Even though Dr Reddy’s generic was only available for a very short time it ate into Indivior’s market share rapidly. Indivior has been trying to diversify and reduce its reliance on Suboxone, and took a step towards that goal in the summer after winning FDA approval for schizophrenia drug Perseris, a monthly depot formulation of the atypical antipsychotic risperidone that it thinks could become a $200-$300 million product. It also claimed a US approval late last year for Sublocade, a long-acting formulation of buprenorphine that it hopes will step into Suboxone’s shoes. Indivior predicted at Sublocade’s launch that the new product could make up to $1 billion at peak, but so far take-up has been slow. Sales were just $3 million in the third quarter and have taken its total tally since launch to $5 million, putting it a long way off analyst projections of $26 million for 2018 as a whole. It’s notable that when Perseris was approved Indivior didn’t move ahead with a quick launch, and said it may delay that beyond the fourth quarter – with analysts suggesting it wanted to concentrate its commercial efforts behind Sublocade. As it happens, Perseris was officially launched on Monday, just ahead of the Suboxone appeal announcement.